Köln Cricket Club – Performing well, having fun. Köln CC have cruised to victory in the final of Germany’s Regionalliga West against HSRW and are now due to make a return to the region’s premier cricket competition, the Bundesliga West, next season. Köln CC has started the new season in style in their new red and blue playing kit, securing two resounding victories in the DCB Regionalliga West. After a successful pre-season, Köln CC thumped Altendorf Blue Tigers in Düsseldorf in their first league game of the season on April 17. 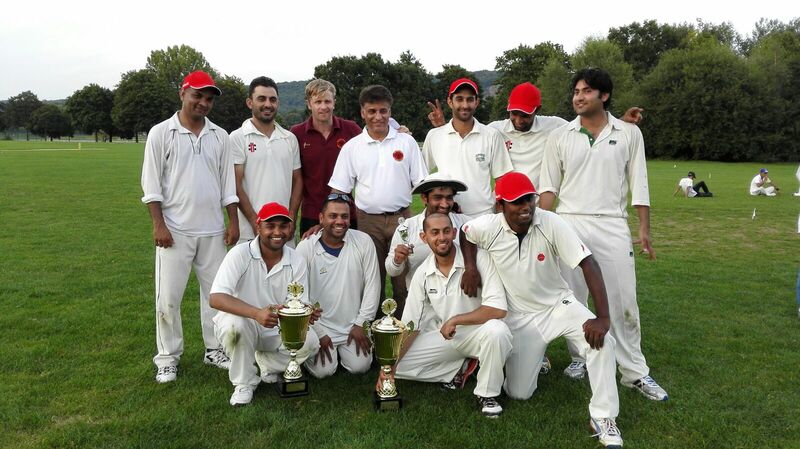 Köln CC has taken a clean sweep in Germany’s western region, picking up the local T20 (Vereinspokal) title on Sunday in grand style – following up their Bundesliga title earlier in August.